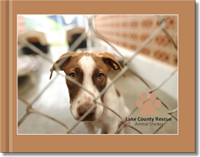 Raise money and bring awareness to your rescue by creating and selling personalized photo calendars, photo gifts, and merchandise. 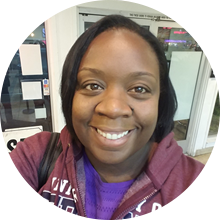 All products can be easily created online using our EZ Studio Software and you have the option to sell them on site/in-person or in your very own online storefront. Save with our quantity price break tiers, low-base prices, and affordable shipping costs. 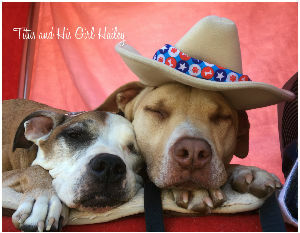 Create a variety of photo products to sell to your customers, donors, and rescue supporters. 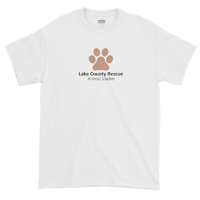 Sell and distribute photo products at your rescue, your annual charitable banquet, a special event, or online in your very own storefront. Maximize your profits as we keep pricing low for you with our volume price breaks and low store base prices. 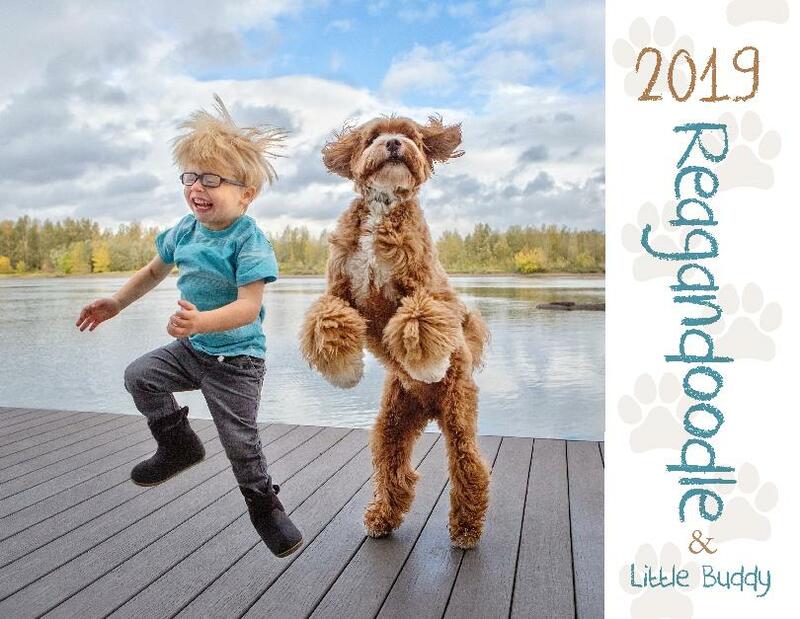 As seen on Instagram (@Reagandoodle) Reagandoodle and Little Buddy -A labradoodle and his toddler best friend. The adorable duo is sure to keep you smiling all year long with their charming and heartwarming adventures. Makes a great gift! And the best part…. Proceeds from the calendar sales will be donated to benefit children in foster care (Like my Little Buddy). 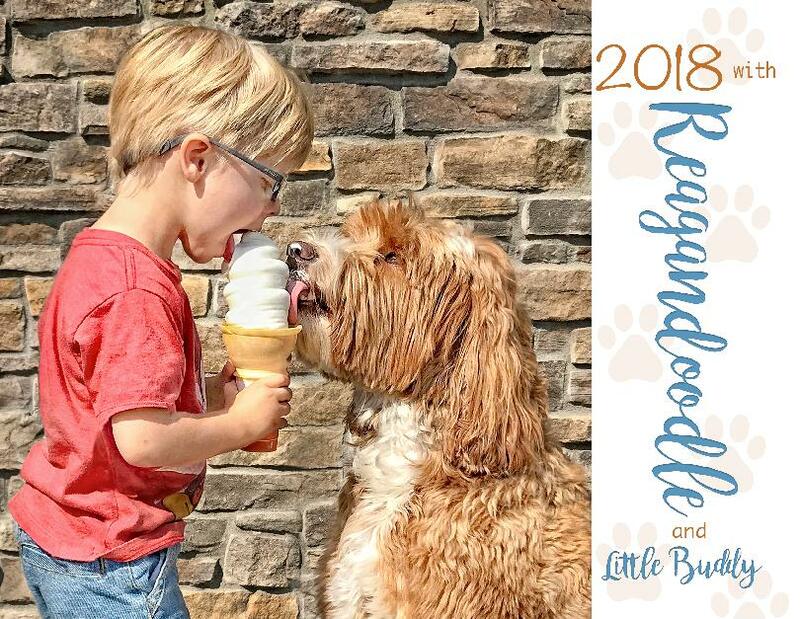 Reagandoodle and Little Buddy - A labradoodle and his toddler best friend. The adorable duo is sure to keep you smiling all year long with their charming and heartwarming adventures. Makes a great gift! And the best part…. Proceeds from the calendar sales will be donated to benefit children in foster care (Like my Little Buddy was). 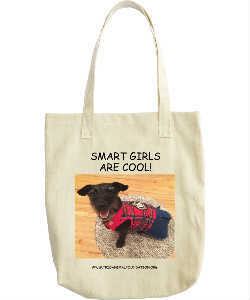 Available in 2 sizes - Standard and Extra Large. Let’s get this party started. Go get it!! 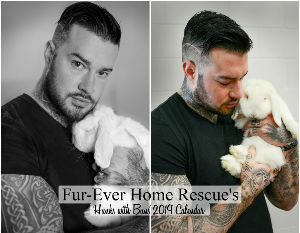 Order your 2019 Calendar TODAY! 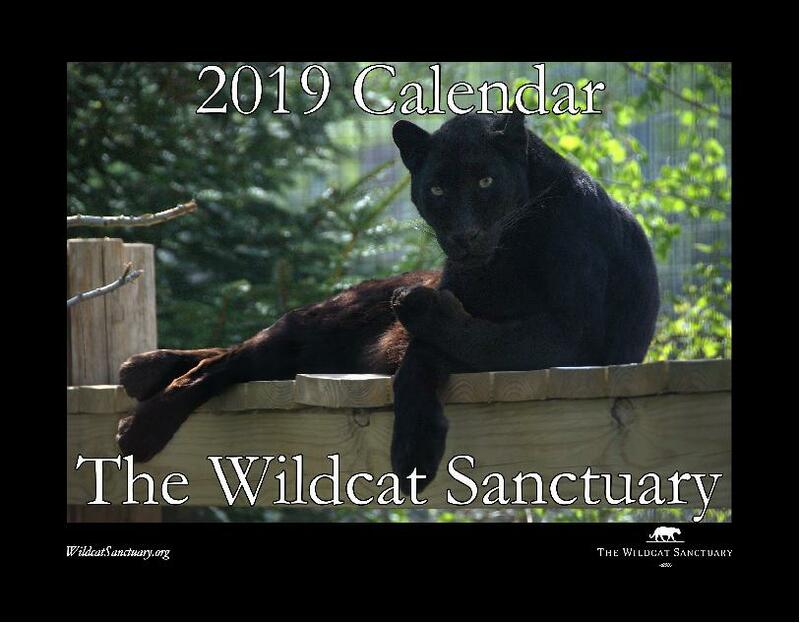 Our calendar is filled with some of our best photos of all your favorites, thanks to the talents of our staff, media interns and our volunteer professional photographer PCML Photography. It’s a popular calendar, as you can imagine, since you’ll be receiving over 12 full page color photos of the cats you’ve come to know and love over the years. 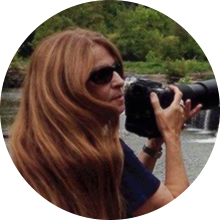 Host a picture contest and have your panel of judges choose the top photos for your calendar. 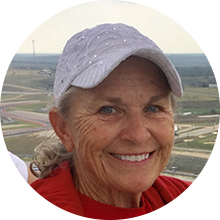 Possibly charge a entry-fee to submit a photo to the contest. Include pictures of your fundraising event from previous years. 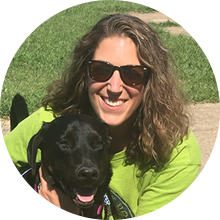 Feature pictures of local celebrities and heroes holding pets (firefighters, police officers, people in the medical field, etc). Spice it up and take photos of the firefighters with no shirts. Advertise in this years calendar to have customers submit photos for next years calendar. Give them an email to send photos too. Maybe give the top 5 best photo winners a free calendar. Feature points of interest in your community - parks, buildings, businesses, people, landmarks, lakes, etc. 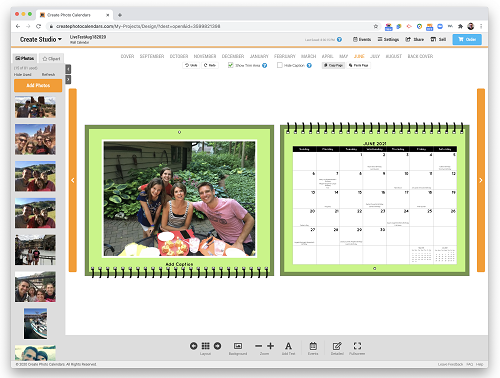 You should list your organization's events for the year, but you can also add your local community events to make your calendar more interesting to the general public. This will help promote more sales. 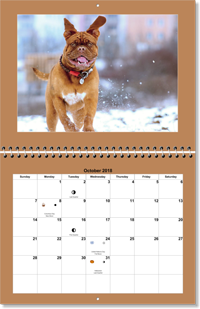 Create your calendar and have us print a small batch (1-10 copies). Hand these out to your sales team and they can go door-to-door or however you choose and start taking in orders. 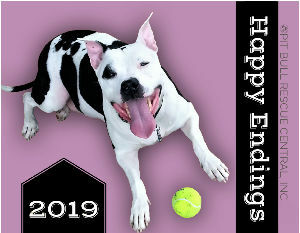 Download and Print our Calendar Order Form. After you have done this for your chosen amount of time, gather all orders and tally them together. Now you can submit your large order to us and save on our volume pricing. 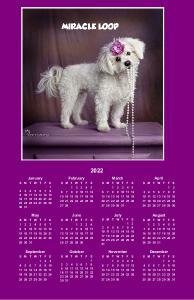 Post your calendar for sale on your website, blog, facebook page, and our online store. Email all of your contacts. Mail a postcard to your customers/members. 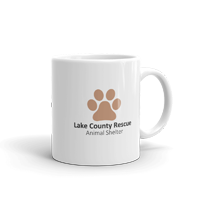 Sell at fundraising events, annual banquets, local businesses, or festivals, parades, and fairs. Sell birthday image listings - i.e. sell each birthday image listing for $5 and place a picture of the person on that date. Add coupons in your date boxes. Sell sponsorship listings to local companies and list them in the imprint area on the calendar. Order your calendars through Paypal and use the "Bill Me Later" option. This will give you up to 6 Months to sell and collect the funds up-front to pay off your bill.